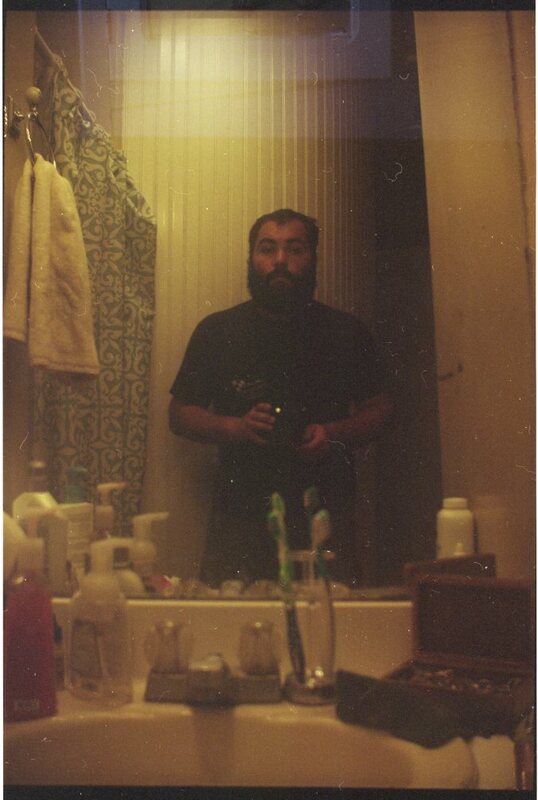 Poems Published Online at Innisfree Poetry Journal | MARK JAY BREWIN, JR. 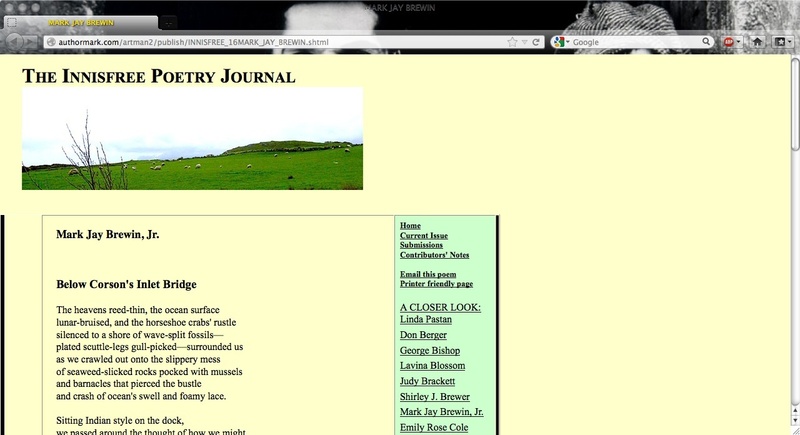 Published online, my poems “Below Corson’s Inlet Bridge” and “Ned Kelly Exiled in New Zealand” can be found in Issue 16 of the Innisfree Poetry Journal. Please click the link and check them out.